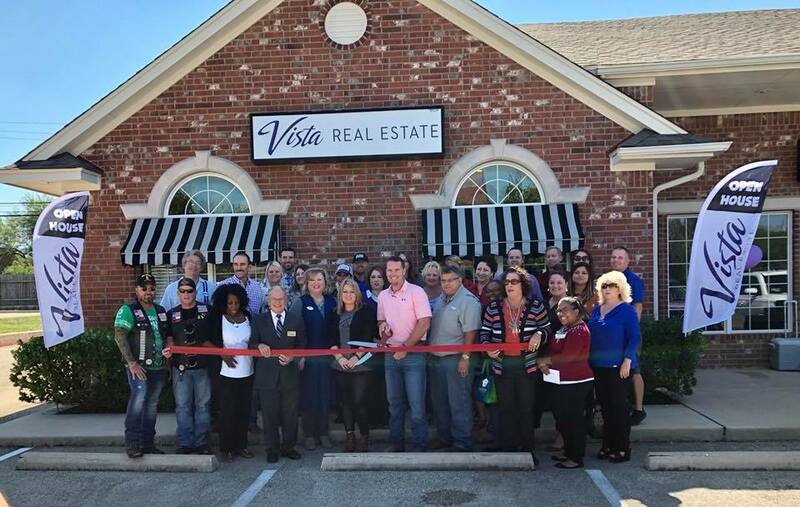 We’ve officially opened our location in Harker Heights to better serve our clients in the Nolanville, Harker Heights, Killeen, Ft. Hood, Lampasas, Copperas Cove, and surrounding areas! 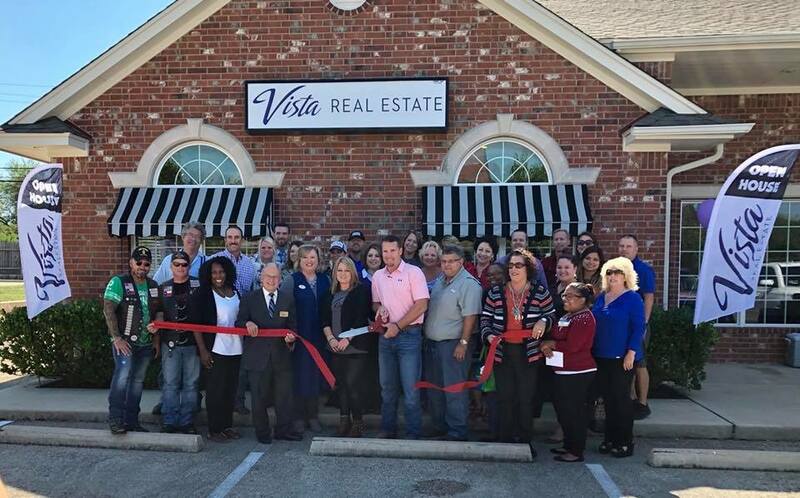 We are excited that our Vista Real Estate family is growing! Thank you to the Harker Heights Chamber and everyone else that showed your love and support today at our open house! Please stop by and see us at our newest location!